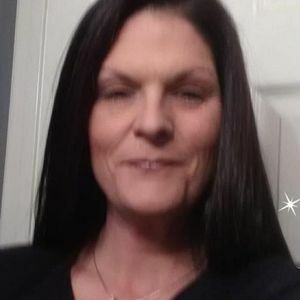 Mrs. Christie Bice, age 44, of Murray, Kentucky, died Thursday, January 24, 2019 at the Murray Calloway County Hospital. Mrs. Bice was born August 16, 1974 in Murray, Kentucky. She was employed at Pella and was of the Baptist faith. Christie was preceded in death by her father, Franklin Dale Hodges; brother, Jeffrey Dale Hodges. Survivors include her husband, Clifton Bice of Texas; Mother, Martha Hodge of Murray, Kentucky; two daughters, Patience Moore of Murray, Kentucky and Bethany Moore of Murray, Kentucky; one son, Quinton Sullivan of Murray, Kentucky; one grandchild, Beckett Schroader of Murray, Kentucky. The Funeral service for Christie will be held 11:00 a.m., Monday, January 28, 2019 at the J.H. Churchill Funeral Home. Burial will follow in the Mayfield Memorial Gardens. Visitation will be held Sunday, January 27, 2019 from 5-8 p.m. at the J.H. Churchill Funeral Home.